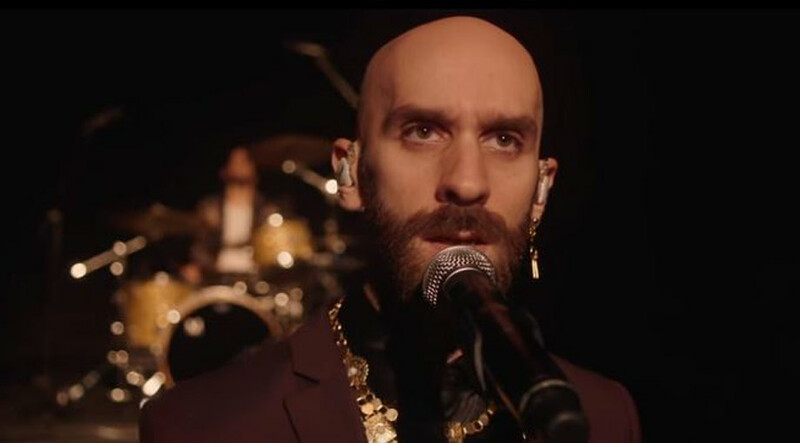 Let X Ambassadors lift your spirits with their live recording of ‘Joyful’. It’s their latest single, following their last four offerings of 2017, and comes as they announce their Spring headline tour. Directed by Tess Harrison and recorded at The Los Angeles Theater, the live video is a soaring orchestral arrangement that leads the New York three-piece in, indeed, a ‘Joyful’ direction. They are yet to announce details for the upcoming follow-up to 2015’s ‘VHS’ album, though this is their fifth single from it after ‘Hoping’, ‘Torches’, ‘The Devil You Know’ and ‘Ahead of Myself’. ‘Joyful’ is thought to be the title track from the record. Last year they also contributed a track entitled ‘Home’ with Machine Gun Kelly and Bebe Rexha for the Netflix fantasy thriller ‘Bright’ starring Will Smith and Joel Edgerton. X Ambassadors will be hitting the road soon, kicking off their latest tour on February 13th at Montreal’s Corona Theatre, before arriving in the UK on March 19th with a show at Brixton Electric. They’ll tour across Europe before returning to the States in April.